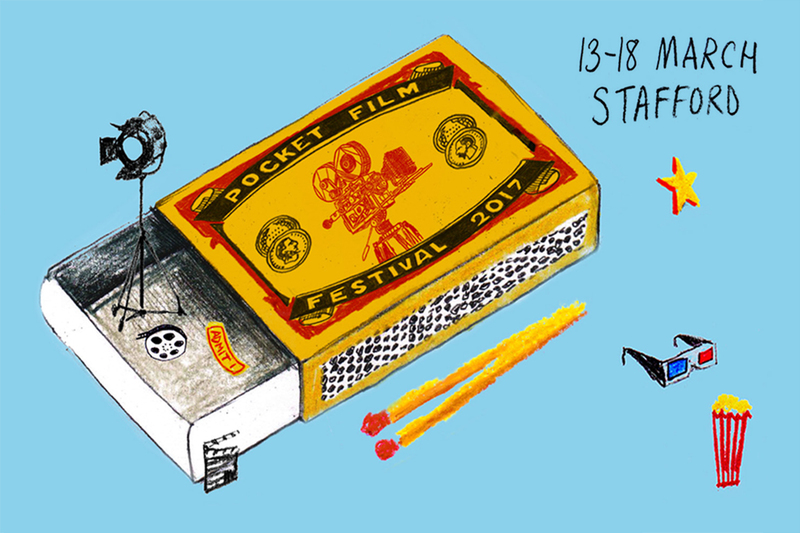 Newly appointed Flatpack FEDS Trainee Rico Johnson-Sinclair gives us the lowdown on Staffordshire's very own Pocket Film Festival as part of Flatpack: Assemble. Stafford is a town full of picturesque sights and attractions ranging from historic architecture to galleries and museums but this spring there’ll be an added attraction for the natives and tourists of Stafford. In a collaboration with Staffordshire County Council, Flatpack: Assemble will descend on the town and mix it up a little adding Pocket Film Festival to the cultural landscape. 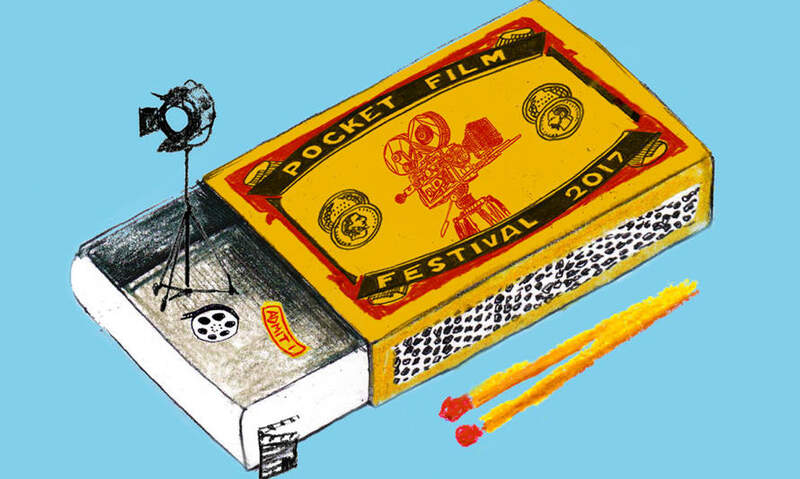 Pocket Film Festival will run from 13 - 18 March. Watch familiar spaces come alive with features, short films and archive footage, transforming quirky local venues, such as a micro-brewery, historic courtroom and the beautiful St Mary's church, into a haven for Stafford film-lovers. Media Archive for Central England (MACE) takes us back in time with archive footage from the 50s and 60s; we're Singin' in the Rain at the old Picturehouse; there's a chance to see what all the fuss is about with Oscar winning La La Land at Stafford Film Theatre as well as a special screening of silent classic The Wind with a live piano accompaniment. And if you catch the film screening bug, let the Flatpack team give you the run down on everything you need to know about setting up your own film night on Wednesday 15 March at Number 7.